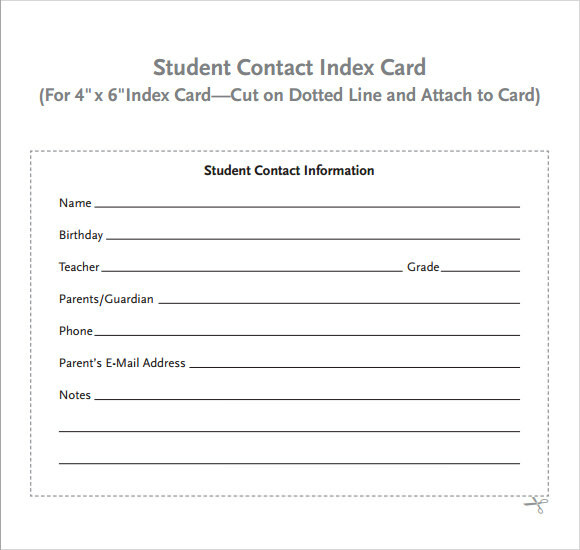 Whether you’re giving a speech, making notes on a recipe, taking an interview or what ever it is that involves short notes and pointers, these templates of index cards will more than do the job. 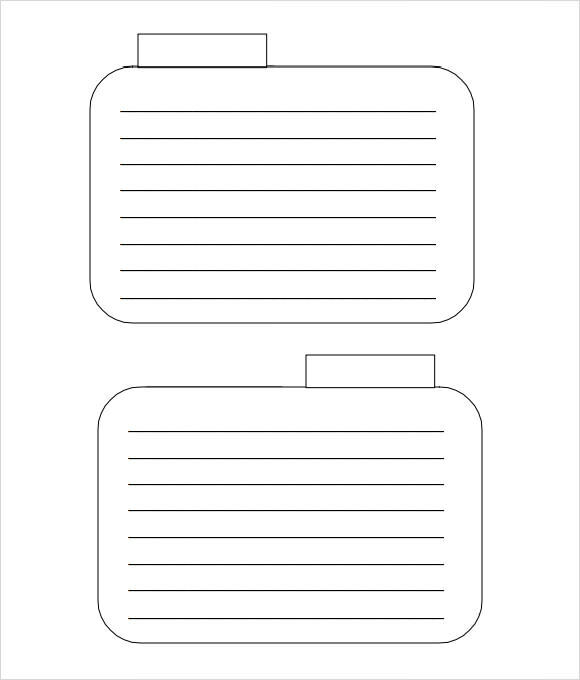 No more worrying about forgetting an important element of the speech or skipping a point. 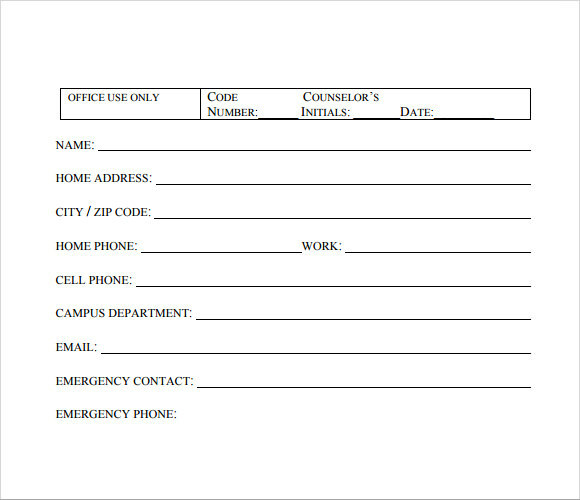 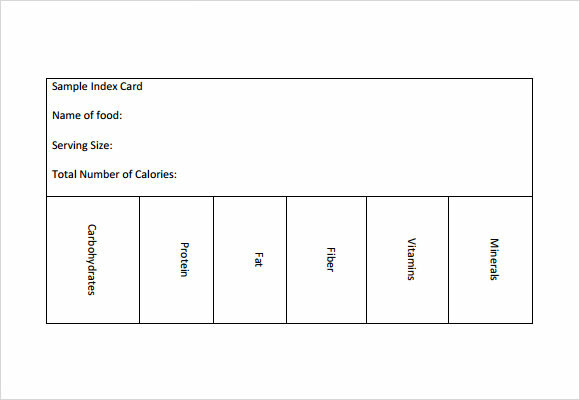 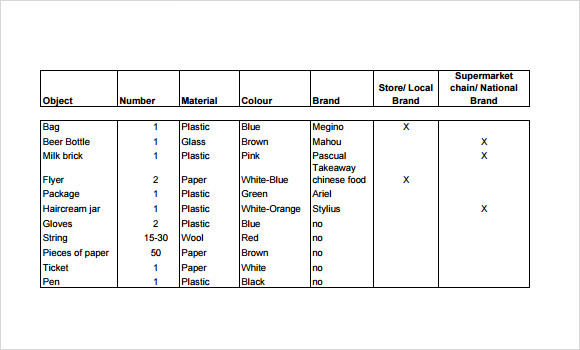 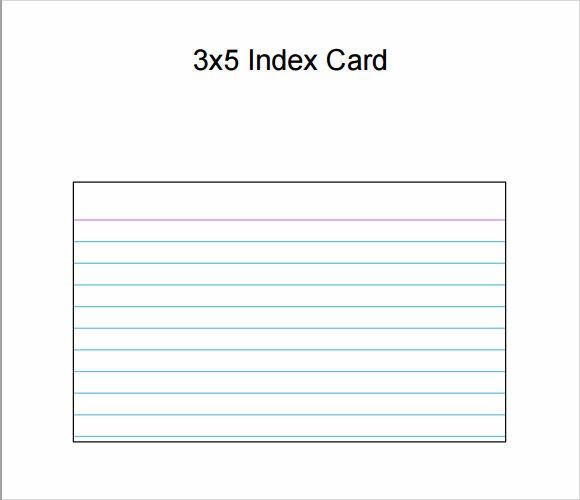 Edit the dimensions, the lines, spaces etc to make the index card suitable to your use. 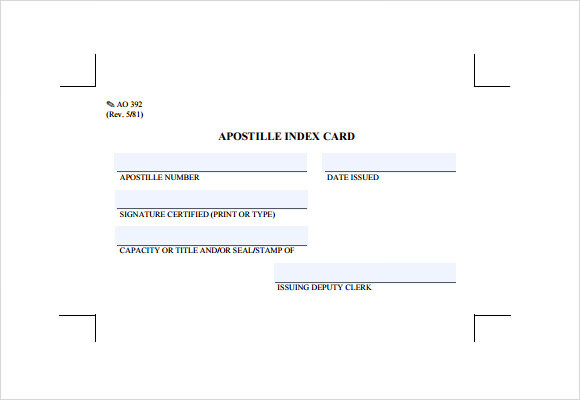 The color of the borderlines, background etc can be changed as well. 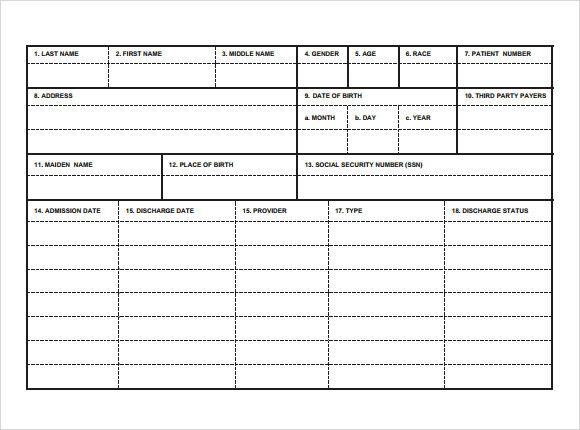 Find the right one by going through this large collection of smartly made templates and download them for free. 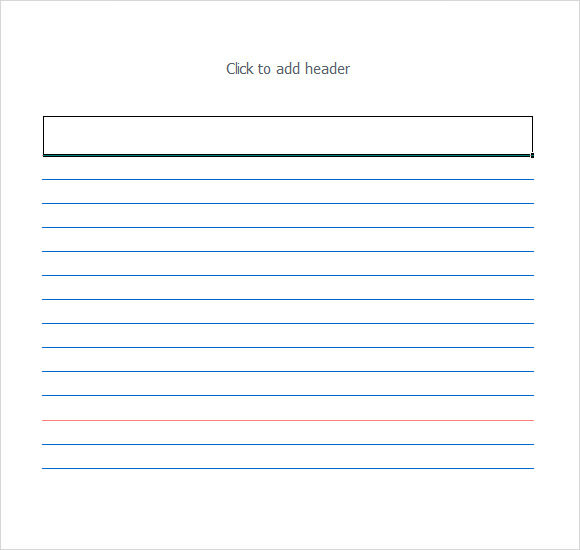 They are supported by word and excel.